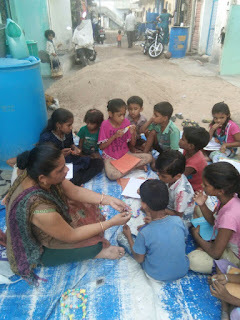 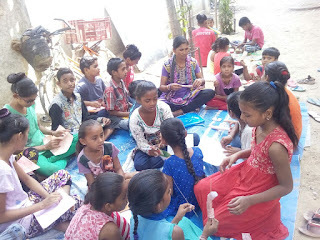 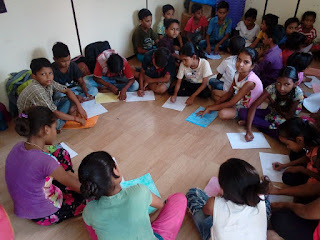 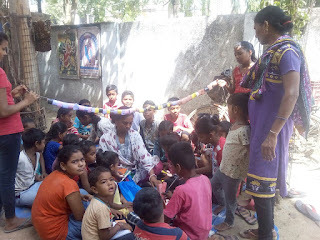 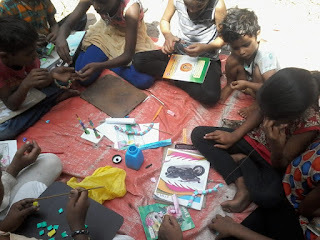 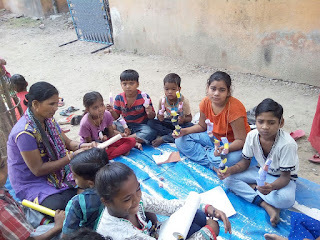 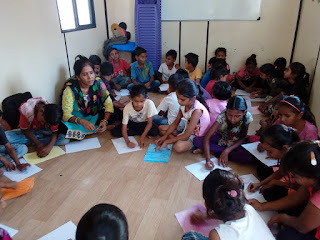 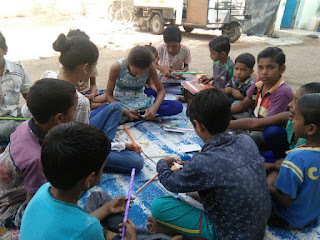 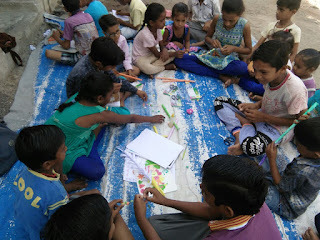 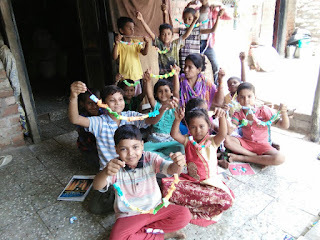 19-May-2018, Vadodara (Gujarat): Roshni Don Bosco organized a 3 days’ paper craft activity for the slum children in the slum pockets located around the centre. 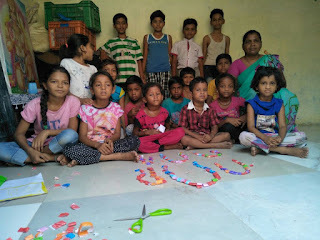 More than 250 children from the slums of Vadodara participated in this event held under the aegis of ‘Children Education Project’ supported by Manos Unidas, Spain. 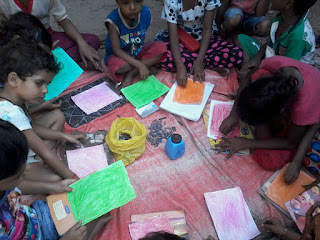 The children used the waste paper for this activity. 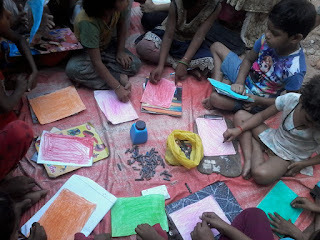 First they coloured one side of the paper and then rolled the paper by sticking the other side with glue. 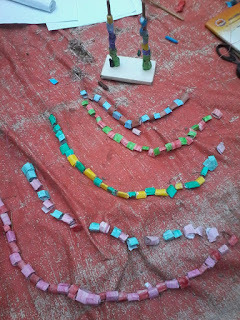 Then they cut the rolled paper into small pieces of cylindrical shape. 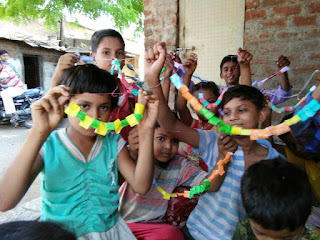 They passed the thread between the cylindrical pieces to make garlands. 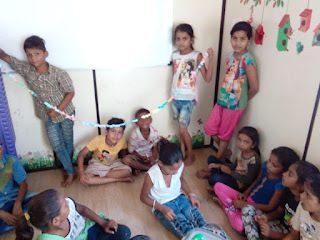 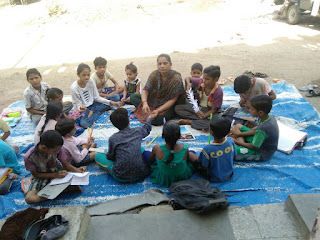 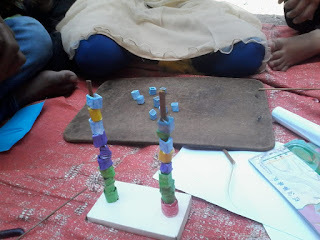 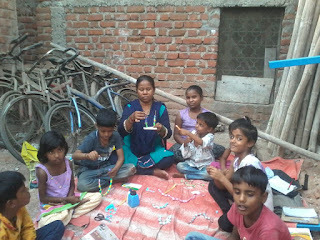 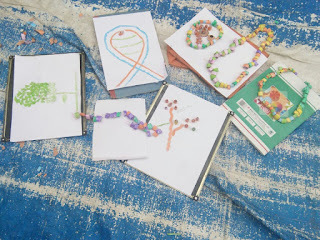 Both boys and girls participated in this activity and all of them enjoyed the activity.